Volvo will seek to emulate the success of its XC90 and best-selling XC60 SUVs, which have put it on course for a fourth straight year of record sales. Volvo Cars showed off its first compact SUV on 21 September with the launch of its new XC40 model, the latest in a sweeping overhaul of the carmaker’s line-up under Chinese ownership. 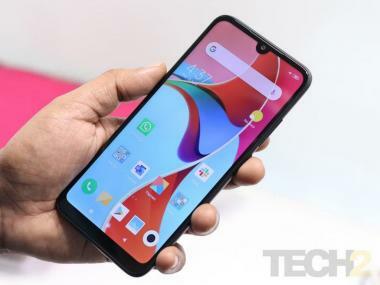 Since it was bought from Ford by Zhejiang Geely Holding Group in 2010, Volvo has taken on larger rivals such as BMW and Daimler’s Mercedes-Benz with new, more upmarket models. SUVs have been growing in popularity in recent years and are expected to make up almost half of all sales within the C-segment by 2020, data from IHS Markit shows, compared with just 20 percent a decade earlier. 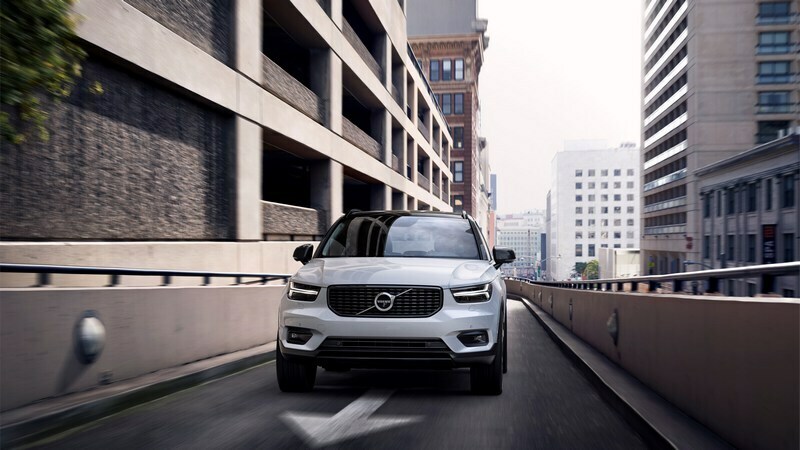 “The XC40 is our first entry in the small SUV segment, broadening the appeal of the Volvo brand and moving it in a new direction,” CEO Hakan Samuelsson said. Produced at Volvo’s plant in Ghent, Belgium, the XC40 is a direct competitor to the Audi Q3, BMW X1, Mercedes GLA and the recently launched Jaguar E-PACE. 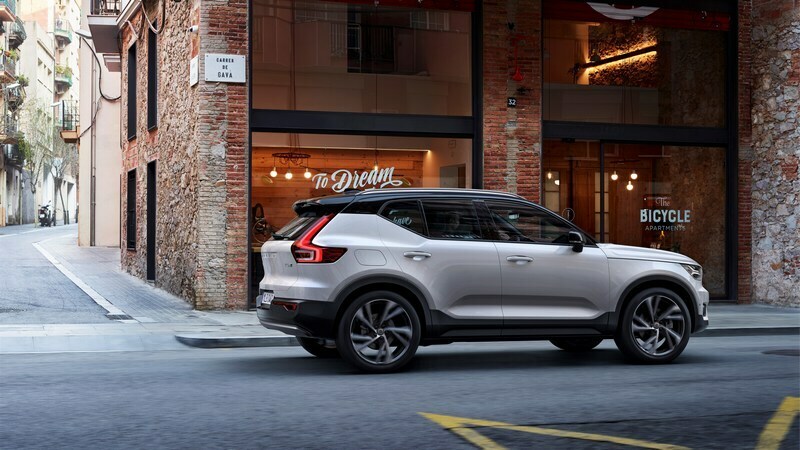 The XC40 will edge Volvo closer to its medium-term sales target of 800,000 cars, up from 534,332 last year and is the first model to come off a new modular vehicle architecture (CMA), which was developed with Geely in a bid to keep down costs and boost flexibility. “The XC40 is entering a crowded segment, but it’s a segment that’s still growing,” Ian Fletcher, an automotive analyst at IHS Markit, said. Volvo will be trying to appeal to customers looking for a high driving position, practicality and muscular looks of an SUV but with modest off-road capabilities and better efficiency. “Volvo is ploughing its own furrow and is trying to offer an interesting alternative to the German carmakers,” Fletcher said. 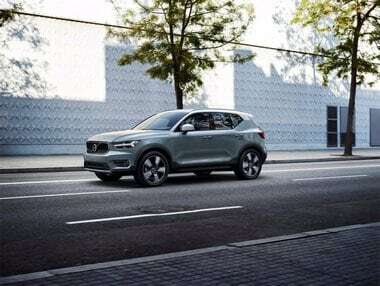 China is expected to be a significant market for the XC40 along with Europe, especially Volvo’s home market in Sweden. It is also expected to do well in the United States, where Volvo has seen a resurgence after a few years in the doldrums, Fletcher said. Fletcher sees the XC40 selling around 100,000 units next year, roughly half the expected deliveries for the Audi Q3 and the BMW X1, but more than around 60,000 Jaguar E-PACE. The Gothenburg-based company said in July all of its models launched after 2019 would be electric or hybrids.